Click HERE to get your free download of this resource! 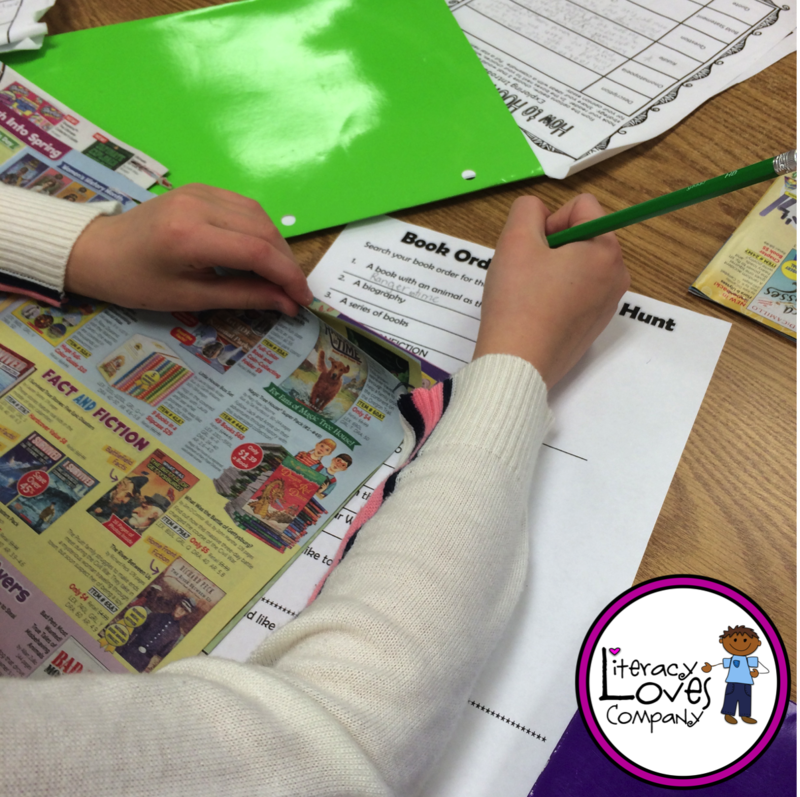 I made sure to use vocabulary and ideas from work my fourth graders have been doing in their reading and math workshops. I placed the book orders and scavenger hunts on their desks so that when they came in in the morning they would get right to work on them! It was like MAGIC! 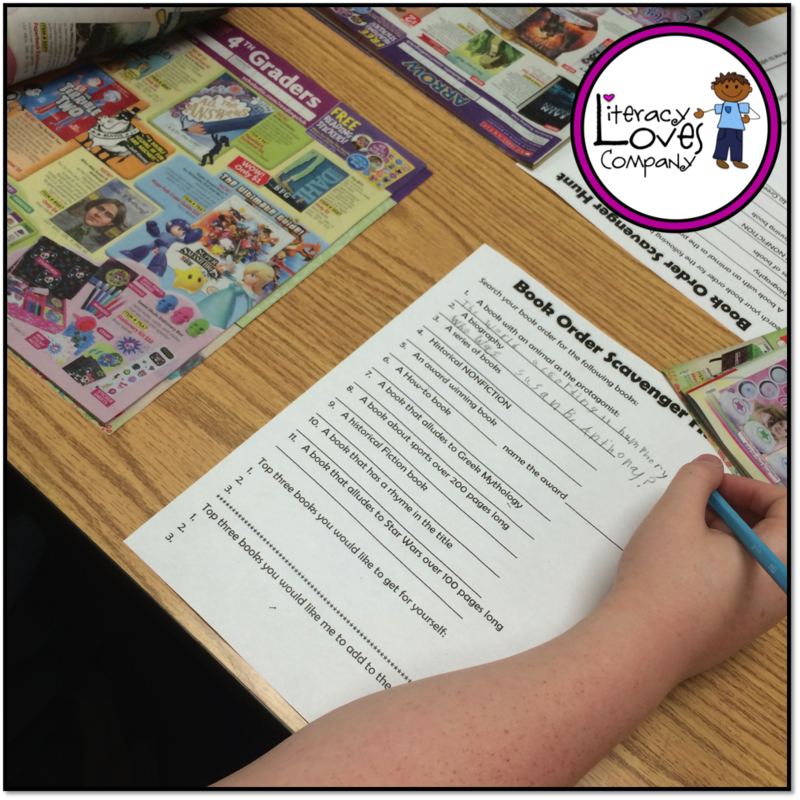 At first my students were working together, but I told them to spend some time on the questions independently and I would give them time later to share and collaborate. The room was silent... all I heard was the turning of pages and the scribbling of pencils! When it came time to work as a group, it was still silent! They were so into their work that I had to say, "Really, guys... you can talk to each other." It is rare that I have to prompt them to talk, so I was amazed! 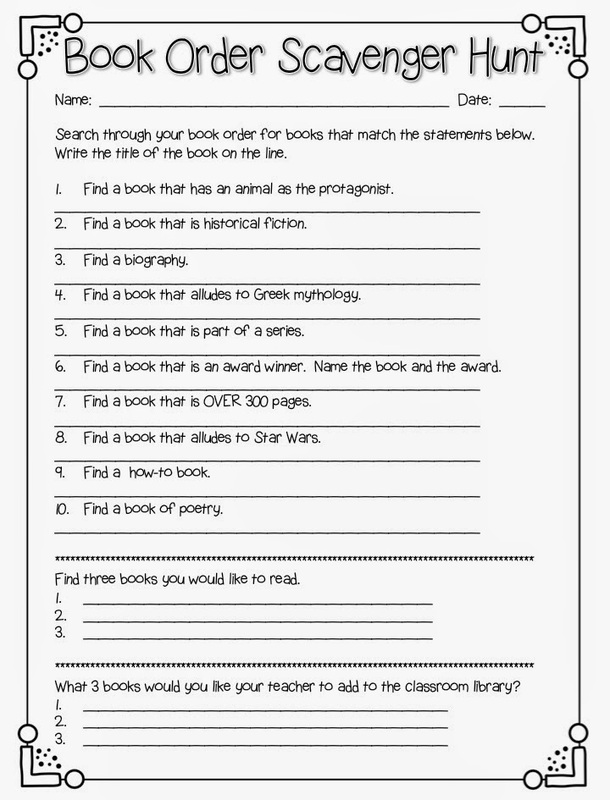 At the bottom of the sheet, I asked students to write the titles of 3 books they would like to read and the titles of 3 books they would like me to add to our classroom library. The students cut the bottom portion off of the bottom and put them in a basket on my desk. When the book orders are due, I'll take a look at the slips and see which ones have multiple votes. I have some bonus points saved up, so I plan on buying three or more of the suggested books. 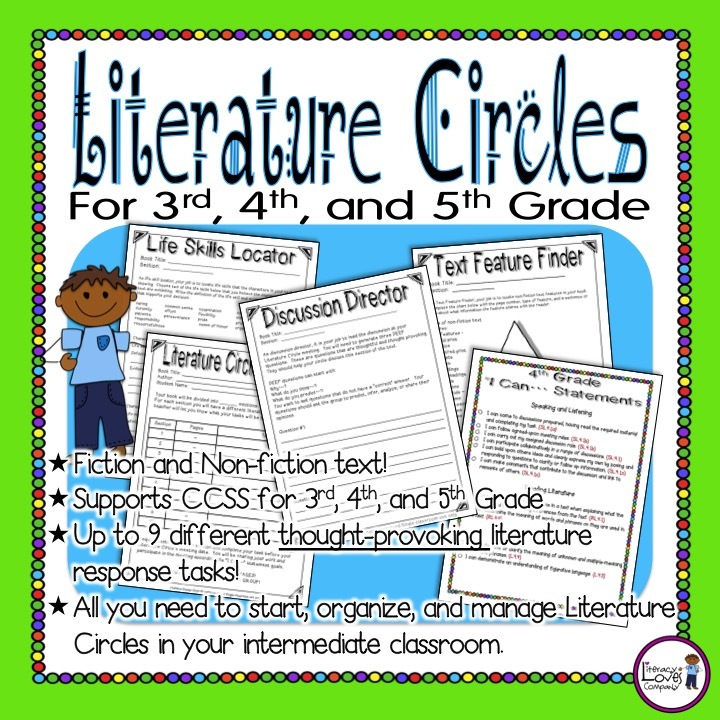 On another note, my students just finished their Literature Circles! They learned so much and really enjoyed their books and discussion meetings. 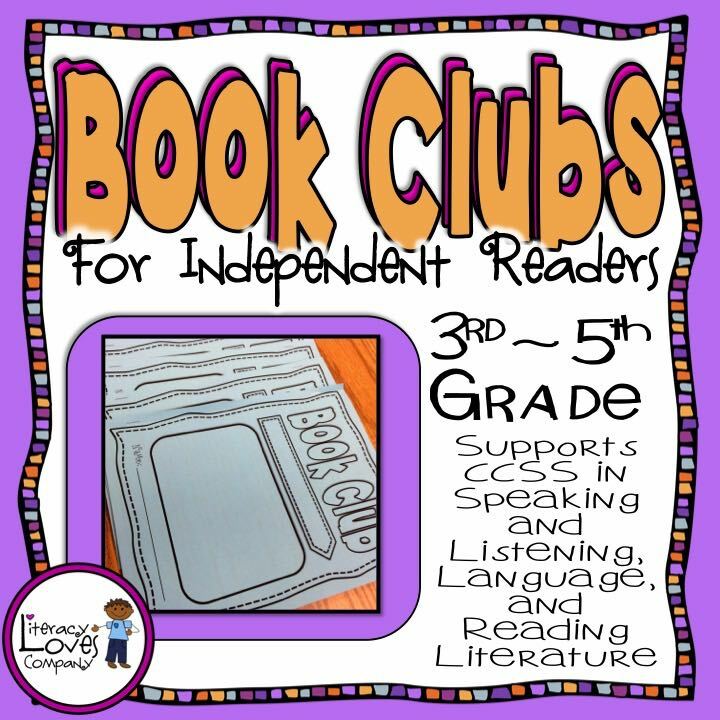 Because most of my students have shown a lot of stain for reading and proved during literature circles that they can be responsible independent readers, we are going to start Book Clubs after spring break. My students are very excited about their book clubs! They get to choose their books and their groups! The assignments are more challenging than Literature Circles, but my readers are motivated to do a good job. Makes my teacher heart proud! 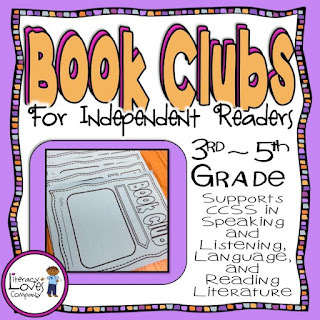 I just put together this Book Club resource to use in my own classroom. 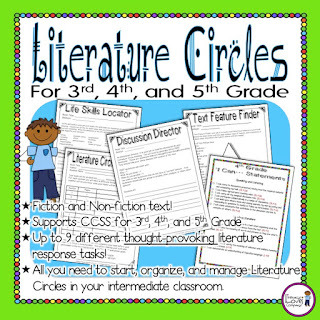 It includes the 16 page student assignment journal, CCSS "I Can..." statements for 3rd, 4th, and 5th grade, discussion participation checklist to keep track of the speaking and listening standards being met, and a score sheet and rubric for the journal and discussions. I am excited to this started in my class! Well, I just wanted to share this quick scavenger hunt idea and newest TpT resource with you! 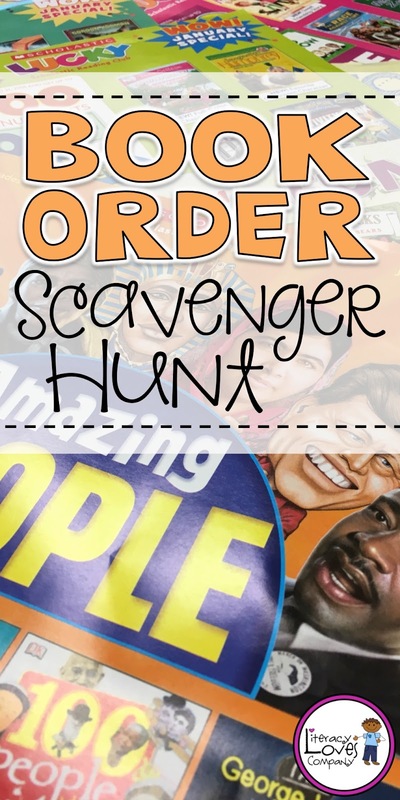 Love the book order activity. It's always fun to come up with a creative use for something that is already there (and free)! I'm going to save this on my Pinterest page now. Thanks, Sharon. Yes, I love finding ways to use what I have. I hope your students enjoy it! Did you say FREE?! Well, YES! Yes, I Did!